A trip to Aiken means getting outdoors, experiencing history, meandering through beautiful parks and bustling shopping. As you explore Aiken you will notice a thriving downtown that has much to offer. 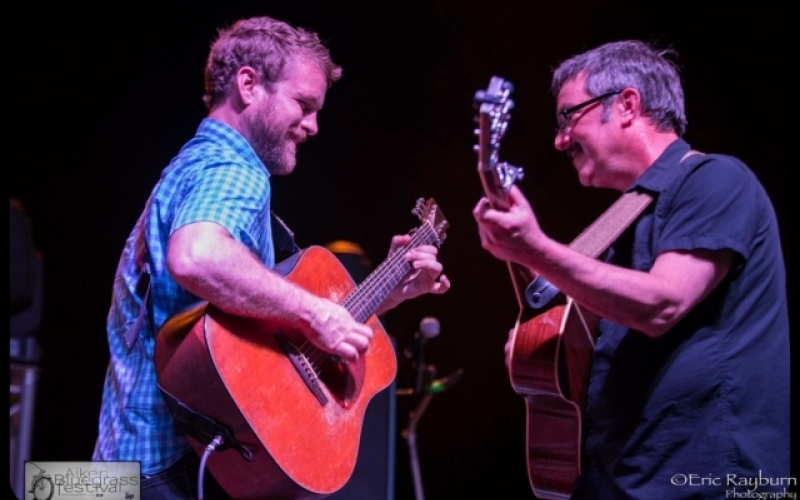 Aiken hosts world-class events and festivals showcasing music, dance, outdoor concerts, food, history, and much more. In Aiken there's always something new to discover. Whether you're an outdoor enthusiast, an avid shopper, or a history buff Aiken has more than enough to keep you on the go. 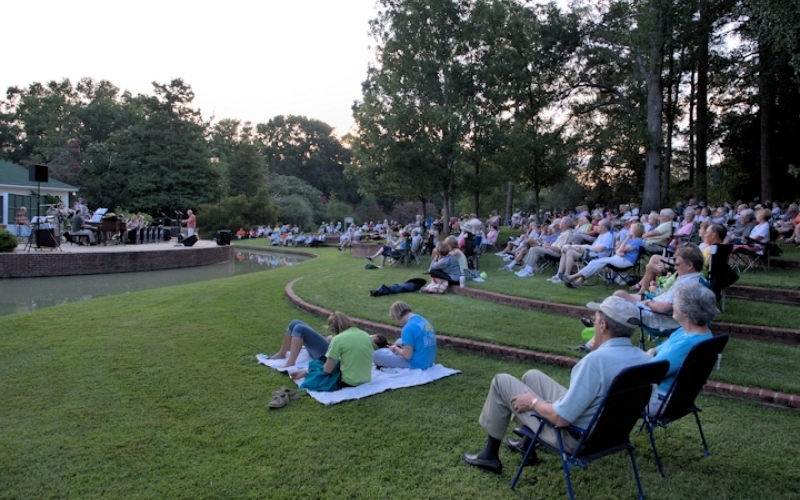 See what Aiken has to offer! 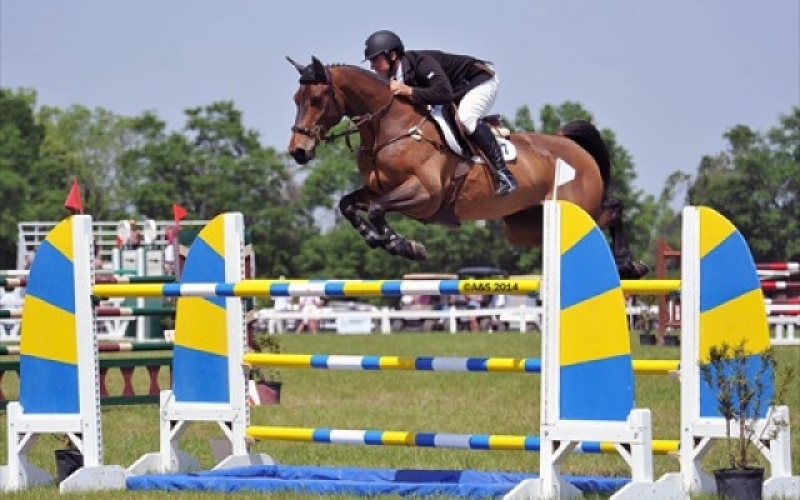 Aiken festivals and events are certainly world class--from prestigious equestrian events, to street festivals, to one-of-a-kind celebrations you won't find anywhere else!